You might want to take a closer look at the canned meat you just bought, because it might contain an unpleasant surprise. Hormel, the company that produces Spam and other canned pork and chicken products recalled more than 228,000 pounds of the stuff after some consumers reported finding metal parts in the meat. The report was confirmed by the United States Department of Agriculture’s Food Safety and Inspection Service (USDA). According to a Huffington Post report, the discovery stemmed from four consumer complaints who said they found metal pieces inside the cans. The complainants said they suffered mild mouth injuries as a result of consuming the products, USDA added on Friday. The allegedly contaminated Spam and canned meat products were produced around Feb. 8-10 in Fremont, Nebraska. 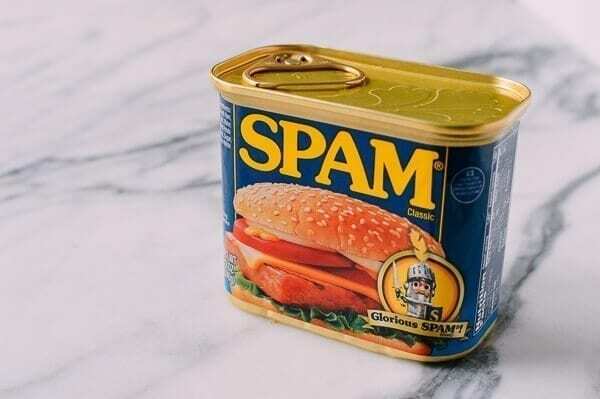 The bad 12-ounce batch of cans includes Spam products labeled Spam Classic and Hormel Foods Black-Label Luncheon Loaf and carry a “Best By” date of February 2021. Hormel is based in Austin, Minnesota, and they notified the Food Safety and Inspection Service on May 25. Huffington Post added that the said contaminated batch also has Spam Classic production codes F020881, F020882, F020883, F020884, F020885, F020886, F020887, F020888 and F020889, and it was shipped throughout the country. Meanwhile, the Black-Label Luncheon Loaf has production codes F02098 and F02108 and was shipped only to Guam. The USDA added that should you have the mentioned products with the production codes matching the ones stated above, either throw them away immediately, or return them to where they were purchased. We also recommend you keep a look out for other people you know who might have purchased the contaminated batch of meat products and inform them of the risk. You may also call Hormel’s Consumer Response line at (800) 523-4635 for any questions and clarifications about the recall.